Starbucks Malaysia has teamed up with Hope Worldwide Malaysia (HOPEww), and Penang State Assemblyman for Kebun Bunga, YB Cheah Kah Peng’s officers to distribute coffee, tea, and bread to affected flood victims at Jalan Lumba Kuda in Bukit Gantang, Penang after the flood subsided. Several areas in Penang were affected by the flood which was triggered by extreme heavy and incessant downpour last weekend. Authorities have taken immediate action to rescue and evacuate flood victims to relief centres. 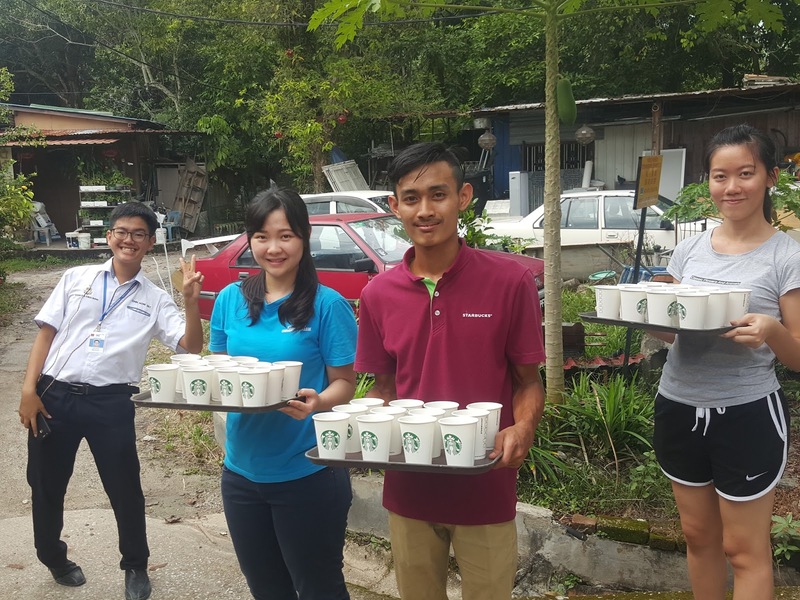 Led by Rina Siew, Starbucks Malaysia’s Corporate Social Responsibility (CSR) Manager, the Starbucks Malaysia team hopes this will be able to “fuel” up the flood victims’ energy in the aftermath of the flood, in collaboration with HOPEww. “It is disheartening to see a fellow State stricken by one of the worst floods in decades. 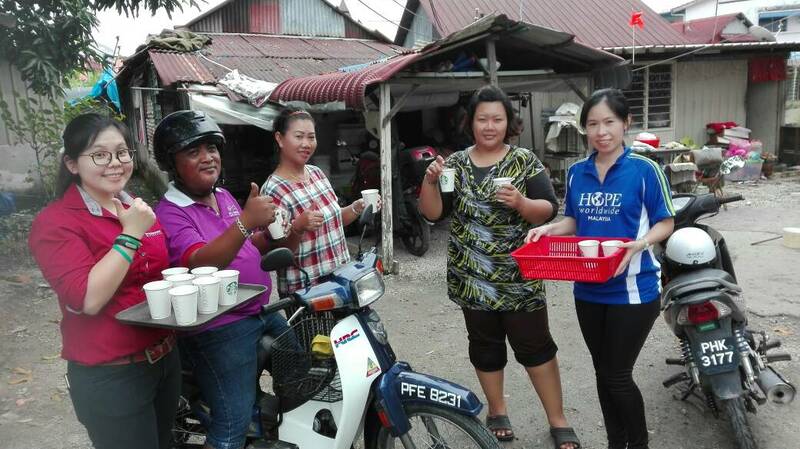 At Starbucks, we are committed to serve and help our community, one cup at a time. Cleaning up in the aftermath of the flood is an exhausting task and energy levels will certainly be low. 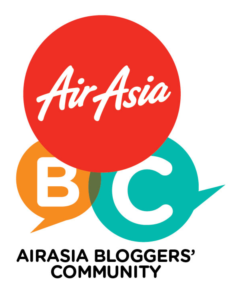 Other than the aid offered by authorities and the public, the least we can do is to do our part to assist the flood victims by keeping them energised as they go about their task of cleaning and repairing the damage done by the floods,” said Mr. Sydney Quays, Chief Executive Officer, Berjaya Food Berhad.